Telos is in trouble. Telos usually is, you may say. This time, though, it’s not in the pages book were an author can be persuaded to rescue him. Telos is a snow leopard. He’s also an MC of my current book. So, naturally of late, I’ve had an open eye for reports and anything else related to snow leopards. What I read this afternoon reminded me of my recent visit to the Chicago Field Museum of Natural History. Right outside the long, detailed and wonderful section of the museum on evolution and the 6 mass exterminations in the earth’s history was a case with a taxidermy of a beautiful snow leopard , in eye shot of Lucy, the massive and well preserved fossil of a T-rex. It must be an ill omen or a not so subtle hint. Accord to a new report by the World Wildlife Fund, more than a third of the snow leopards’ habitat is in danger of being destroyed by climate change and climate change related events. According to the museum information placards, we are loosing species everyday, even species we don’t even know were existing beside us. 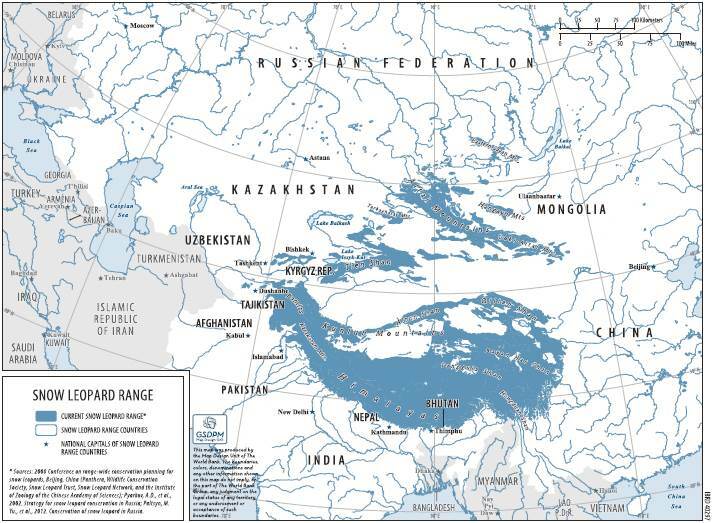 Much of the snow leopards natural territory is in Central Asia. 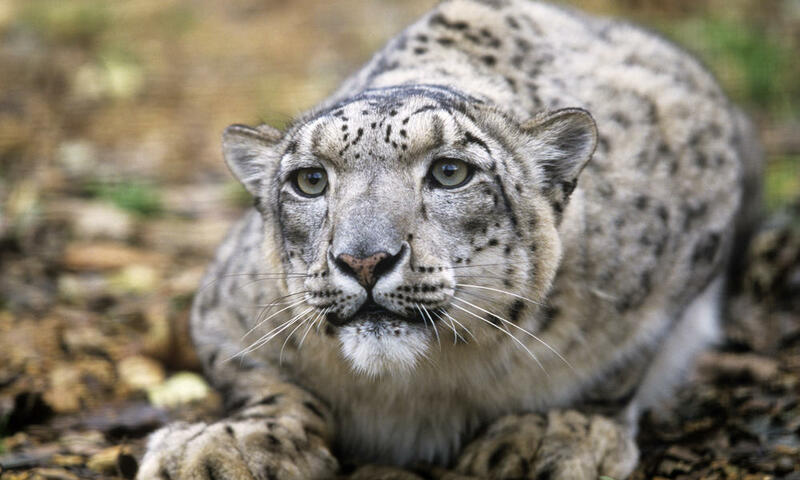 Because of the geopolitics of today, for example, the war in Afghanistan or China’s militarization of Tibet, it is difficult to create a strong protection plan linking the multiple countries contributing to the snow leopard’s demise. Some of the destructive behavior is fueled by poverty and greed in terms of illegal hunting. The market in China for tiger bone, used by some practitioners of traditional Chinese medicine, remains active and snow leopard has become a replacement for those who cannot obtain actual tiger remains. Not only is illegal practices in Chinese traditional medicine doing away with snow leopard populations, but grazing grounds shifting higher as snow melts in the Himalaya and revenge killings by farmers and ranchers also in-roading on the populations. The World Wildlife Fund estimates there are only a little over 4,000 snow leopards left in the wild and the species is listed as endangered. I hate reading and writing about topics when I feel I can’t change anything. It’s not in my psyche to just stand around and watch tragic events happen. So, if you’re like me, here’s a site to get involved. www.snowleopard.org/give. Meanwhile, I’m off to write a short blurb and add it to the back of Terms of Derangement to raise awareness that it’s not just Saxony out to kill Telos, it’s also global warming, pouching and poverty also out to get him. Photo Credit: found on Worldwildlife.org. This entry was posted in Terms, Writing and tagged Chinese medicine, endangered species, poaching, snow leopards, TCM, Telos, Terms of Derangement, world wildlife fund. Bookmark the permalink.